This page provides you with practical information about our practice. It includes descriptions of our office locations, hours, appointment scheduling, insurance acceptance and billing policies. Click here to go to the New Patients page for a map and detailed driving directions to our Coralville Clinic. 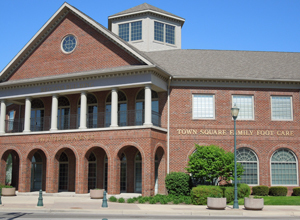 Call our main office in Coralville to schedule appointments in Coralville, Williamsburg, and Tipton. You can also make an Appointment Request on this website. Check with your insurance policy or plan administrator for coverage. Payment for services can be completed by check, cash, credit card, Visa or Mastercard, or by insurance. We collect copayments at time of service from patients with health insurance. Payment in full is expected at time of service for all others. Want more NEW PATIENT information? 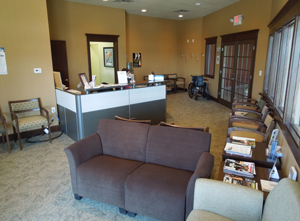 Click here to go to our New Patients page.